oh this sound so good anything with three dimensional characters and remotely similar Gypsies I’m in for! 🙂 and Paris?? YES! TY for your interest! I saw on your Twitter page that you are a fan of Girl Power. I am too. You might like Danni, the main character in the series. The previous series takes place in Miami and also has a woman main character, Amy. 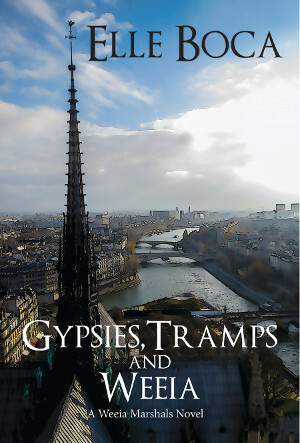 Thank you Noelle for reading and reviewing Gypsies, Tramps and Weeia! And Rosie Amber for sharing it on your website. 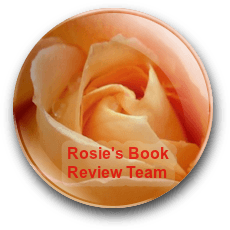 With your permission I would like to share your entire review on my author website. Is that okay? No problem on my end either!